Sorrow - for that is all she brings us. A people laid low by grief and darkness. A cut-throat race for power and victory. By day, Sorrow governs the Court of Tears, covering for her grief-maddened father, who has turned their once celebrated land into a living monument for the brother who died before she was born. Title: Who Runs the World? Sixty years ago, a virus wiped out almost all men on Earth. 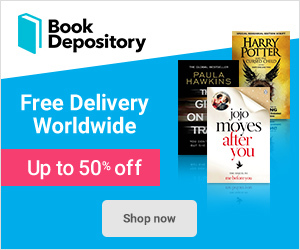 Now women run the world, and men are kept in repopulation facilities, safe from the deadly virus. At least, that's what everyone has been led to believe…until River discovers a young man on a country road—injured but alive. Mason has been outside for five days since escaping from his facility, and no one can understand how he has survived. Hiding the boy violates the rules of their world, but as the women of the town band together to try to save him, River begins to suspect that the truth behind Mason's existence is darker than she could have imagined. Who Runs the World? by Virginia Bergin as a fascinating book about a world without boys. Steffie doesn't talk, but she has so much to say. Rhys can't hear, but he can listen. Their love isn't a lightning strike, it's a rumbling roll of thunder. Steffie has been a selective mute for most of her life - she's been silent for so long that she feels completely invisible. But Rhys, the new boy at school, sees her. He's deaf, and her knowledge of basic sign language means that she's assigned to look after him. To Rhys, it doesn't matter that Steffie doesn't talk, and as they find ways to communicate, Steffie finds that she doest have a voice, and that's she's falling in love with the one person who makes her feel brave enough to use it. I constantly kept hearing about this book on Twitter. I decided to pick it up and gosh it was so beautiful. 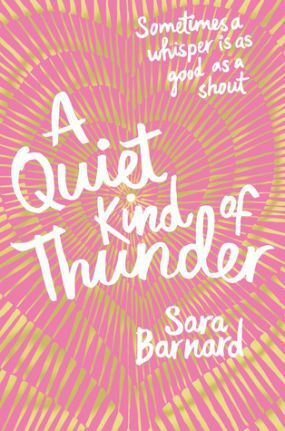 Here is my review for A Quiet Kind of Thunder!